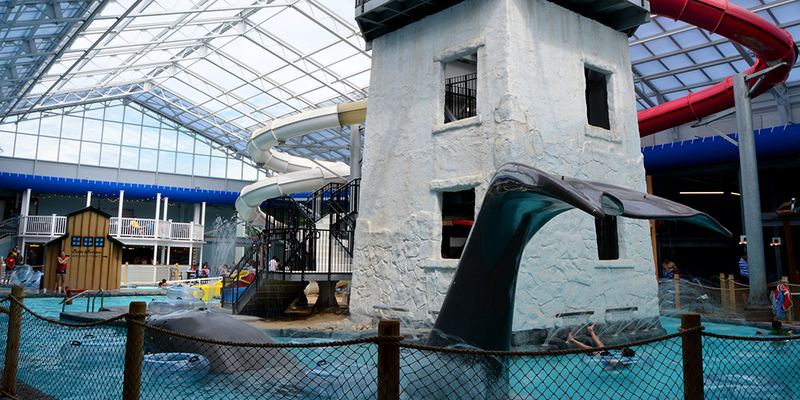 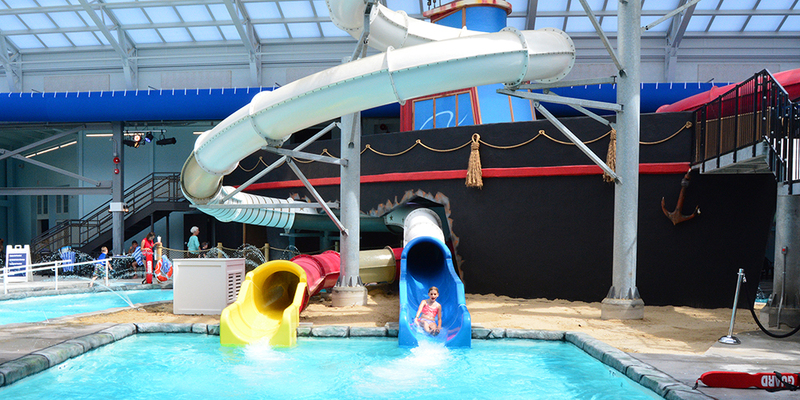 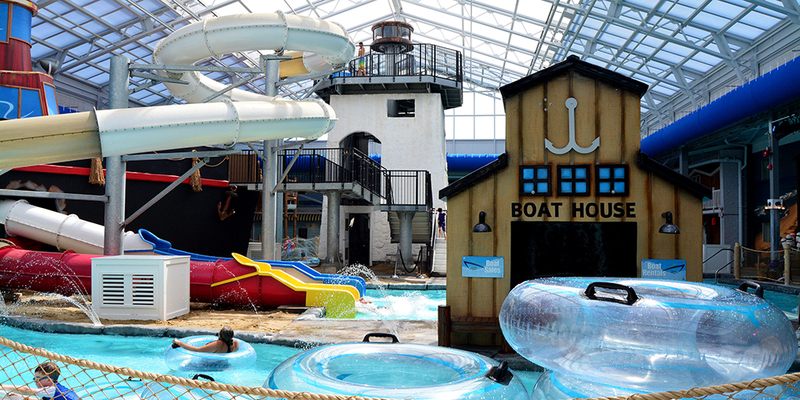 Frolicking in our Water Park can work up quite an appetite! 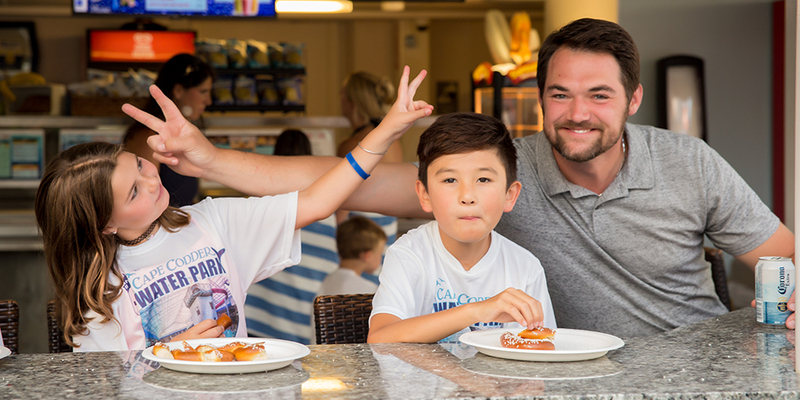 No need to leave the fun to enjoy a quick bite or refreshing beverage. 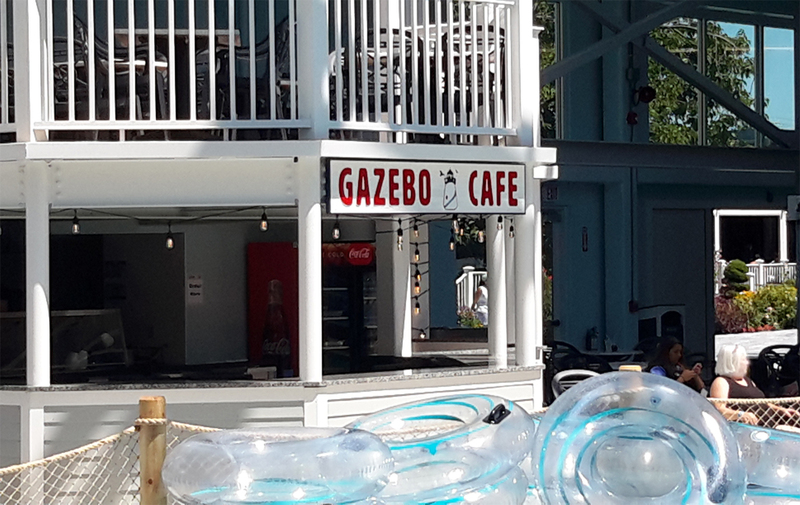 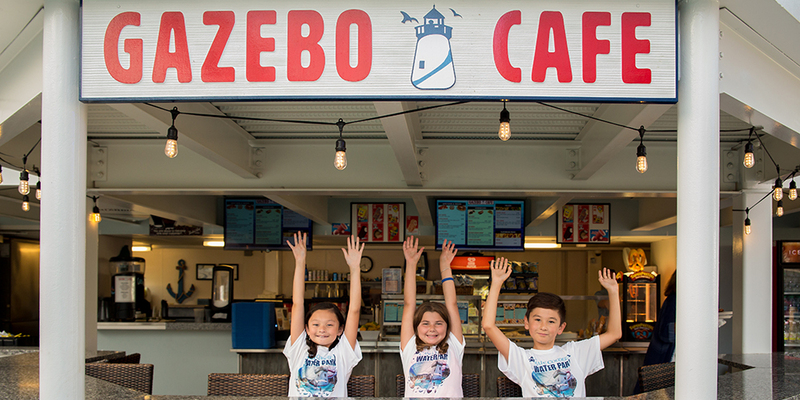 Stop by our Gazebo Cafe right inside the Water Park for convenient counter service; serving delicious appetizers, hearty sandwiches, crisp fresh salads, hot pizza and beverages. 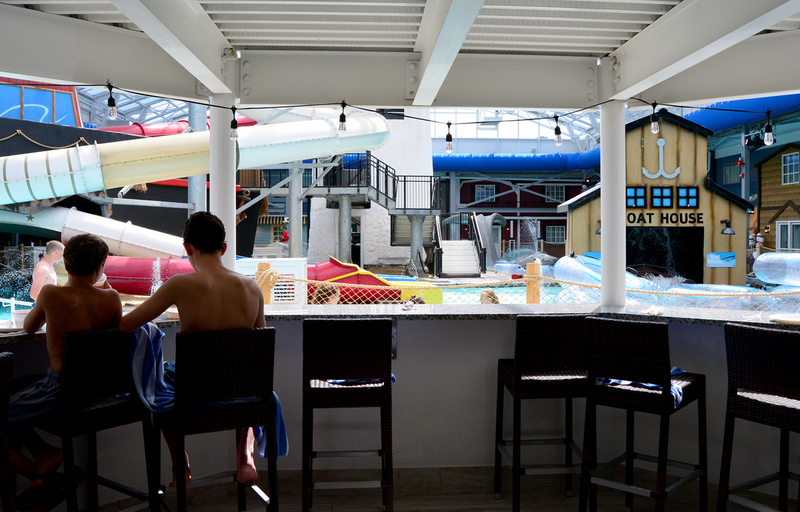 Take a break and overlook the excitement from our first or second floor seating.